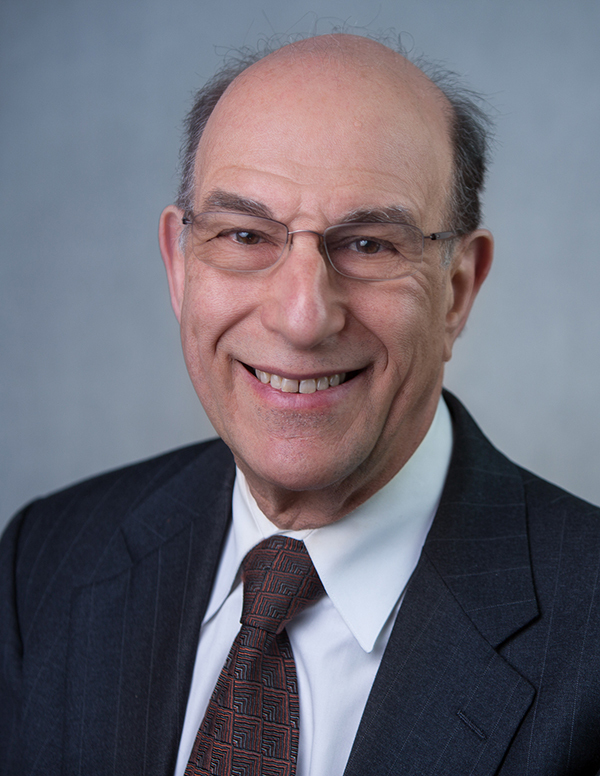 Joel Cantor, distinguished professor of policy at the Bloustein School and director of the Center for State Health Policy at the Rutgers Institute for Health, Health Care Policy and Aging Research (IFH) was elected to the National Academy of Social Insurance in January 2019. NASI is the nation’s premier network of experts on social insurance programs. This appointment acknowledges the importance of Dr. Cantor’s work on the regulation of health insurance markets, the impact of the Affordable Care Act, and the financing and delivery of Medicaid services. National Academy of Social Insurance is a nonprofit, nonpartisan organization made up of the nation’s leading experts on social insurance. Its mission is to advance solutions to challenges facing the nation by increasing public understanding of how social insurance contributes to economic security. Election to membership in the National Academy of Social Insurance is considered one of the highest honors that can be accorded to a social insurance professional. Academy membership recognizes those who have made distinguished and continuing achievements in the field.